The Skinny - HEALTHeME's Official Blog: It's February. 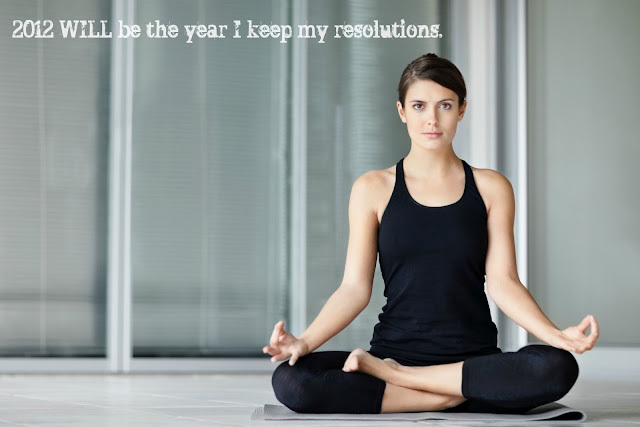 Are You Keeping Your Resolutions? Here are HEALTHeME's top ways to keep you on the fitness wagon and find success that lasts all year long (and then some). #1 Plan your work & work your plan. Research says thinking about behaviors you will perform in the future may increase the chances you will actually do these things. Researchers asked study participants to answer questions about how much they planned to exercise the following week. Thanks to planning ahead, study participants increased the amount of time they exercised by 94 minutes. Here's one more important finding: the behavior must be one of your goals or you’re more likely NOT to do it at all. #2 You know why…but how? 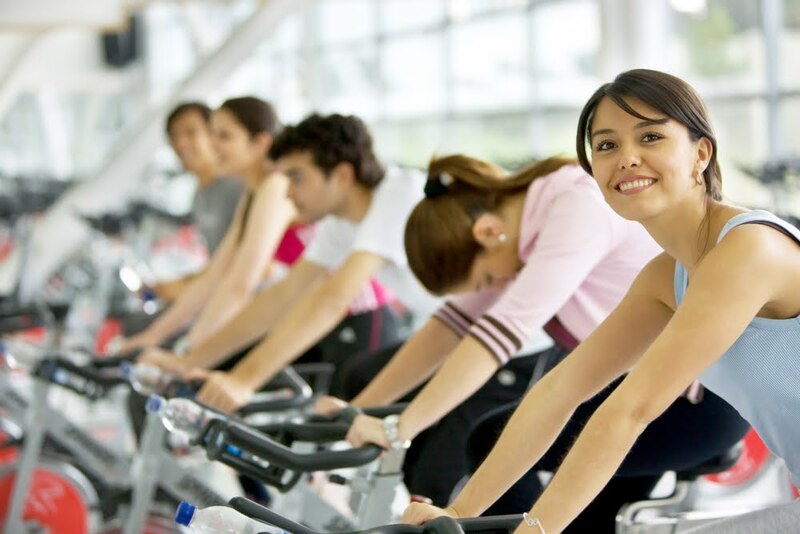 Is there any doubt that exercise is an important part of a healthy lifestyle? Still, fewer than 20% of Americans meet the Centers for Disease Control and Prevention physical activity recommendations. It’s unlikely that the reason is because we don’t know exercise is good for us! According to a recent study, focusing on how to fit exercise into your busy life is the key! Researchers found that participants who were given behavioral strategies were more successful at increasing their physical activity than those who were just given more information about exercise. Behavioral strategies like setting goals, scheduling your workouts, and tracking your progress are successful ways to make exercise a part of your life. First, choose a goal that you want to achieve. Remember, this must be something you actually want to do or you are less likely to be successful. Come up with a plan-of-action. Include specifics like when you’re going to exercise, how much time you’re going to spend doing it, and what you’re going to do. Write your goal down and put it in a place where you’re going to see it on a daily basis. Visual reminders of your goal will encourage you to hit the gym, even when you’re tired. Track your progress. Use tools like your HEALTHeME website to track what you’re doing and celebrate your success!